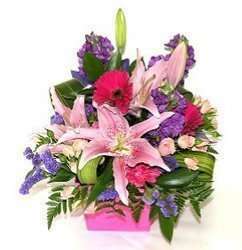 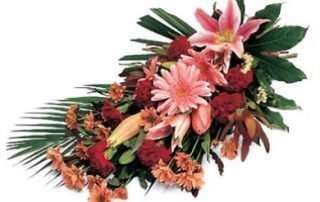 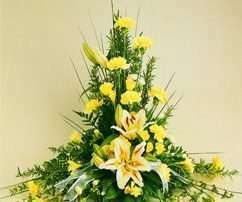 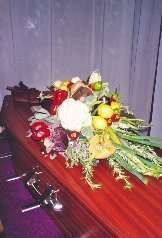 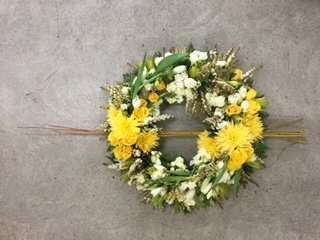 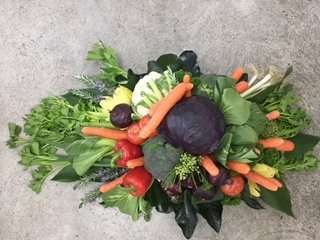 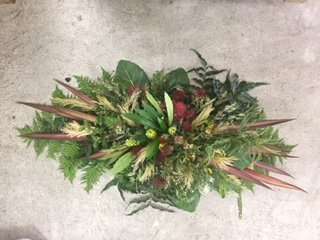 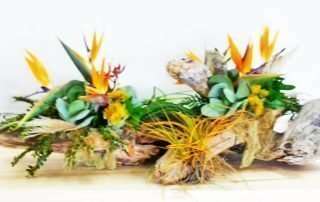 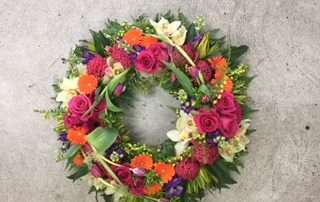 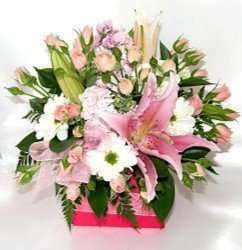 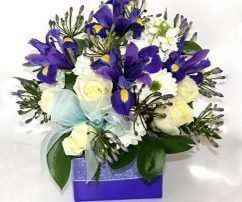 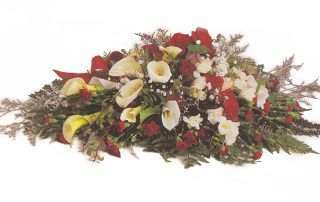 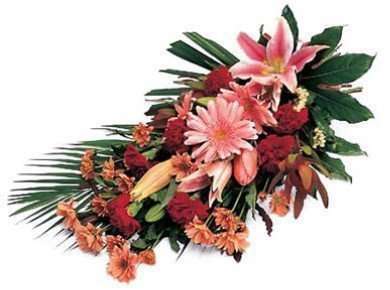 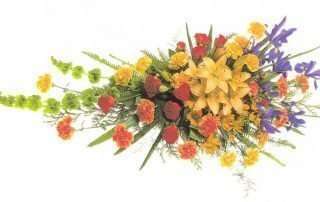 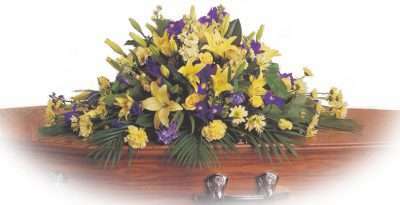 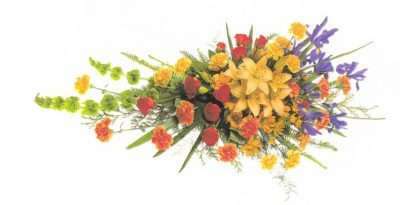 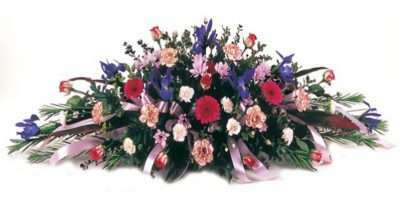 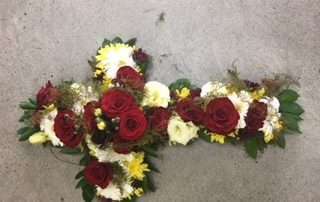 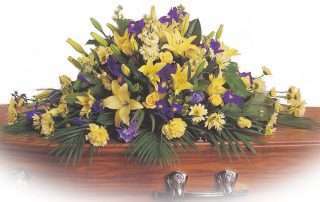 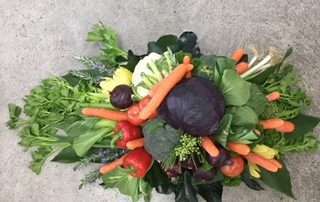 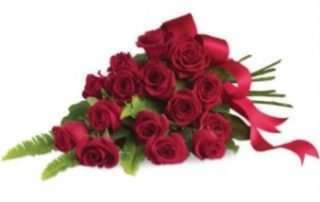 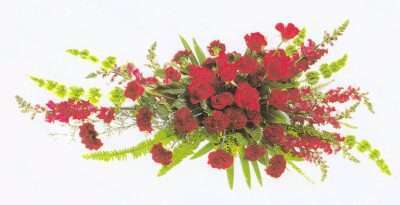 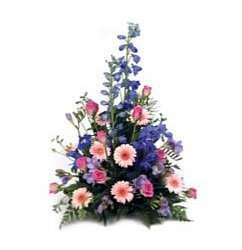 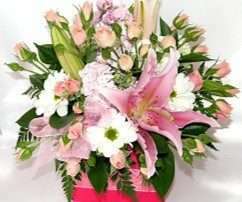 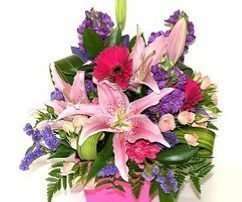 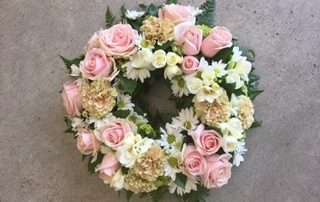 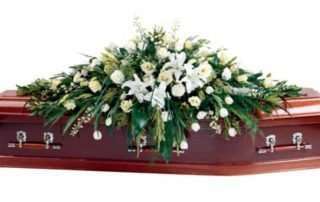 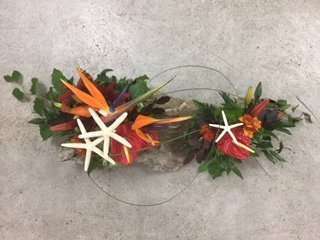 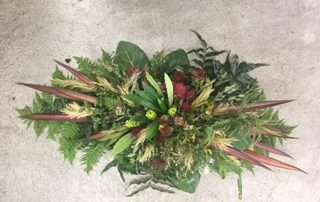 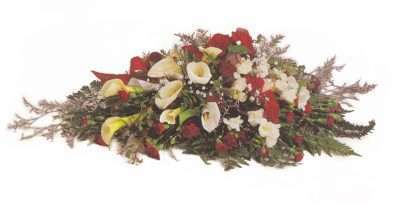 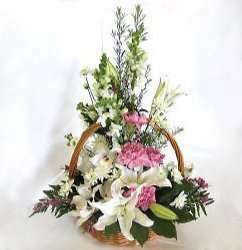 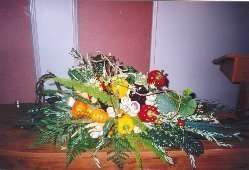 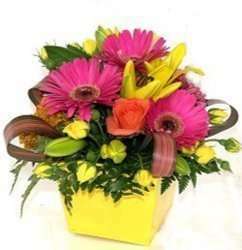 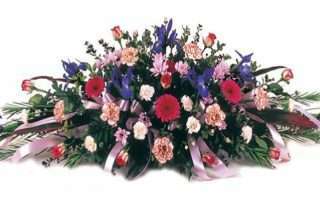 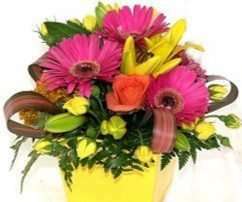 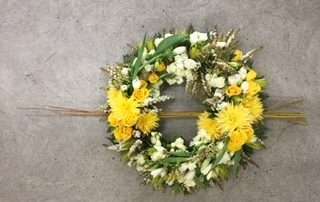 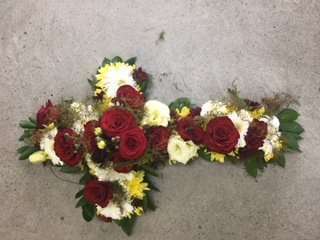 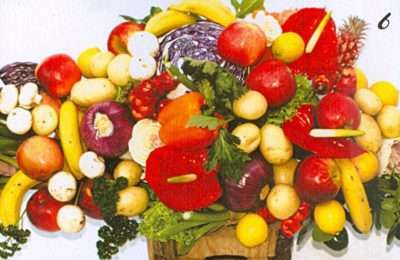 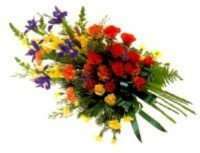 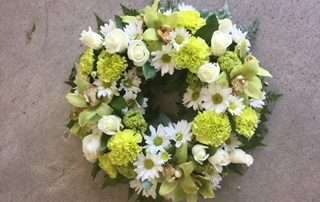 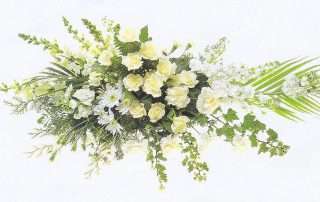 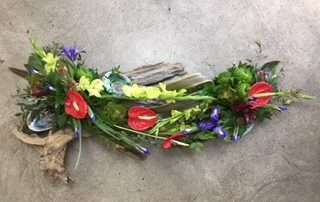 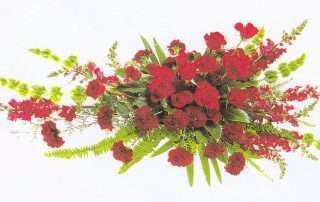 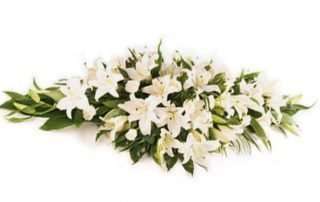 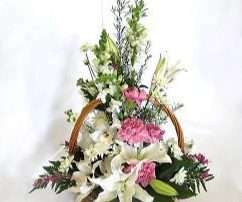 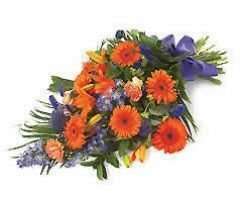 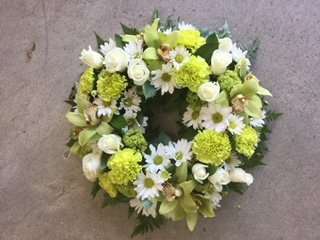 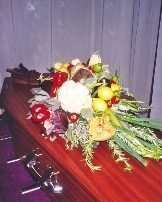 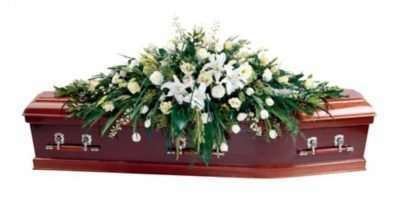 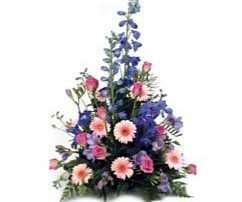 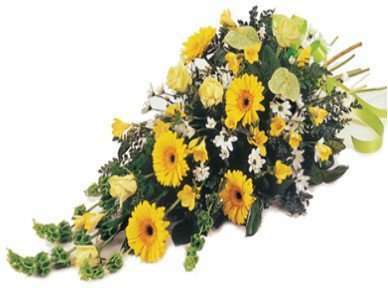 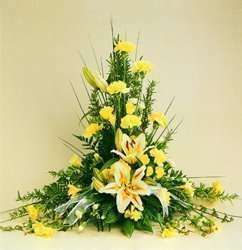 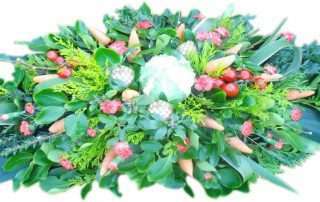 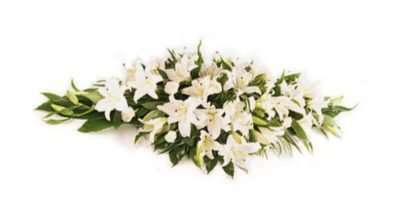 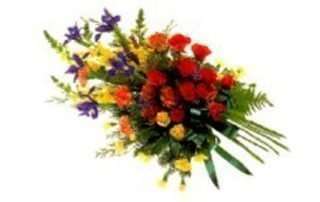 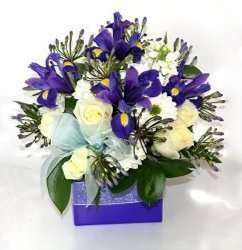 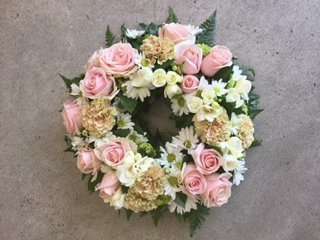 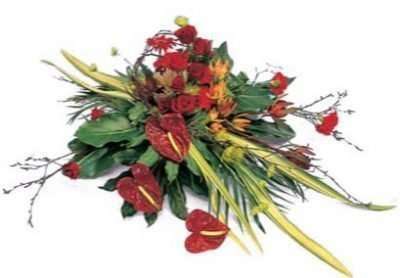 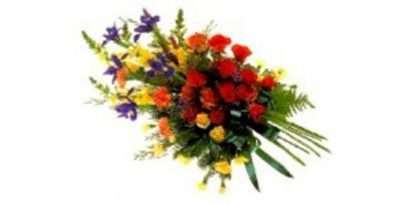 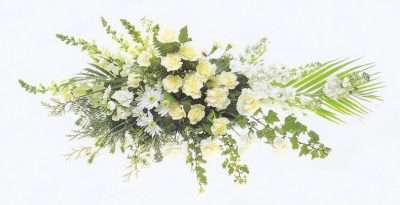 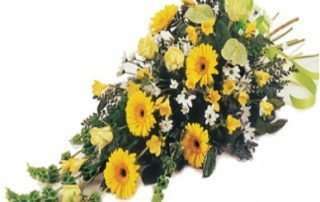 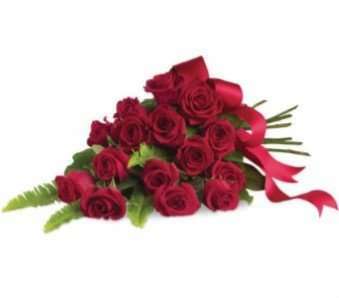 The following are examples of flower arrangements that we can get from our local suppliers. 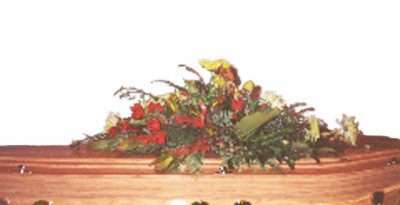 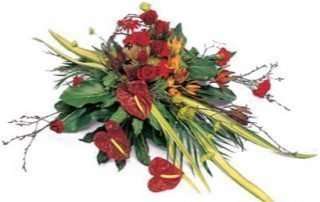 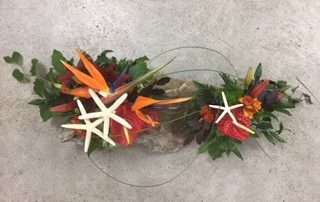 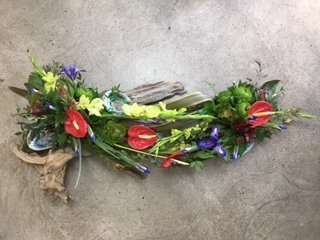 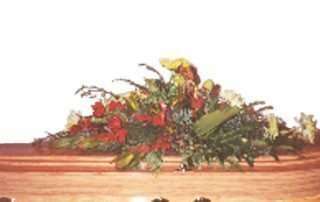 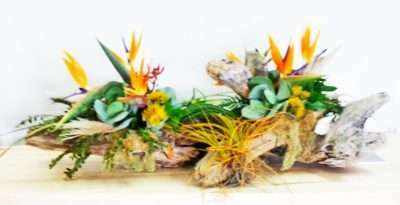 But if you can’t find what you’re looking for, there are many other possibilities and styles, but with floral arrangements, availability is all governed by seasonal changes. 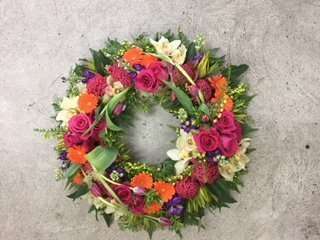 So if you’re looking for something a bit unique, unusual or just pure indulgence, then call us and discuss all the other options available.